Few things remind us of the magical quality of family time at the beach more than whimsical sand castles. 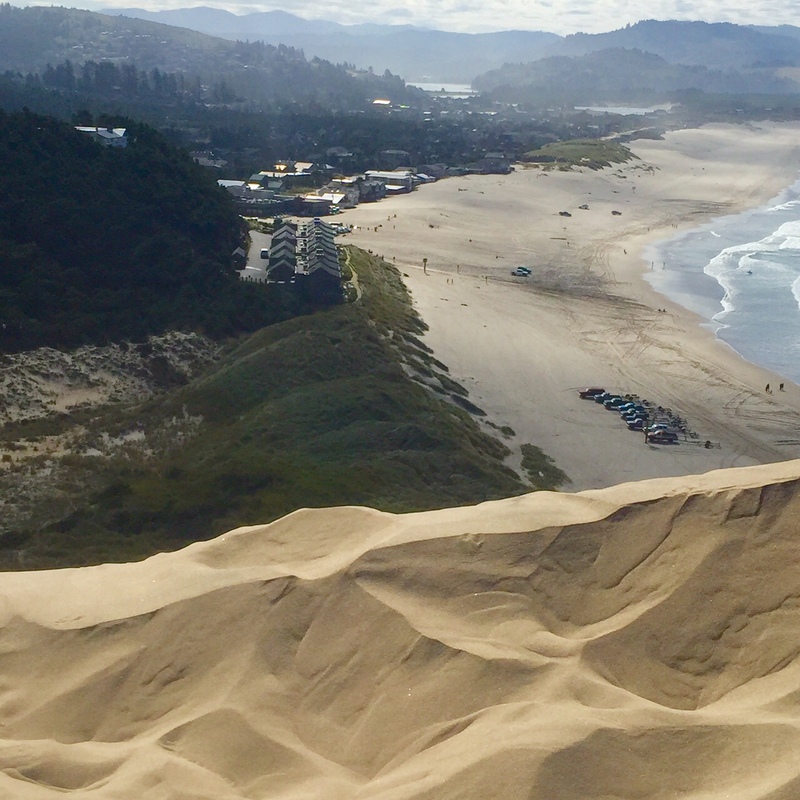 Perched on a lofty rock-faced site just south of Cape Kiwanda, The Cottages at Cape Kiwanda look upon a most incredibly sculptured sand creation – Cape Kiwanda. The powerful icon, Haystack Rock graces every ocean view from the Cottages – from fog-wrapped mornings to sunset dappled golden evenings. 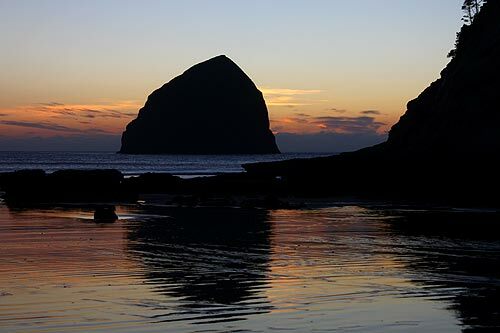 The details that create the unique beauty that is Pacific City align perfectly with the details that make The Cottages at Cape Kiwanda so appealing. Thanks to the opportunity for Fractional Ownership of your own Cottage, this is all easily accessible. 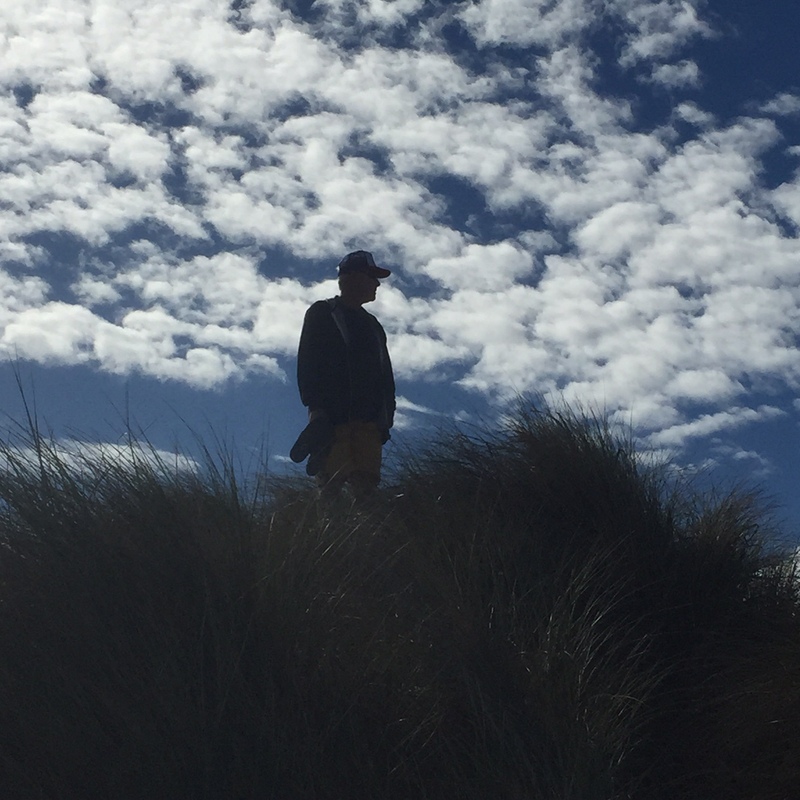 If you love life at the beach, as I do, you have probably stayed in rentals of all types – from hotel rooms to resorts, from surf shacks to sprawling homes. Price and quality seem to fluctuate like the tides. Sometimes it seems that the only way to have the quality, well-appointed living areas and details you and your family dream of is to own your own beach home. 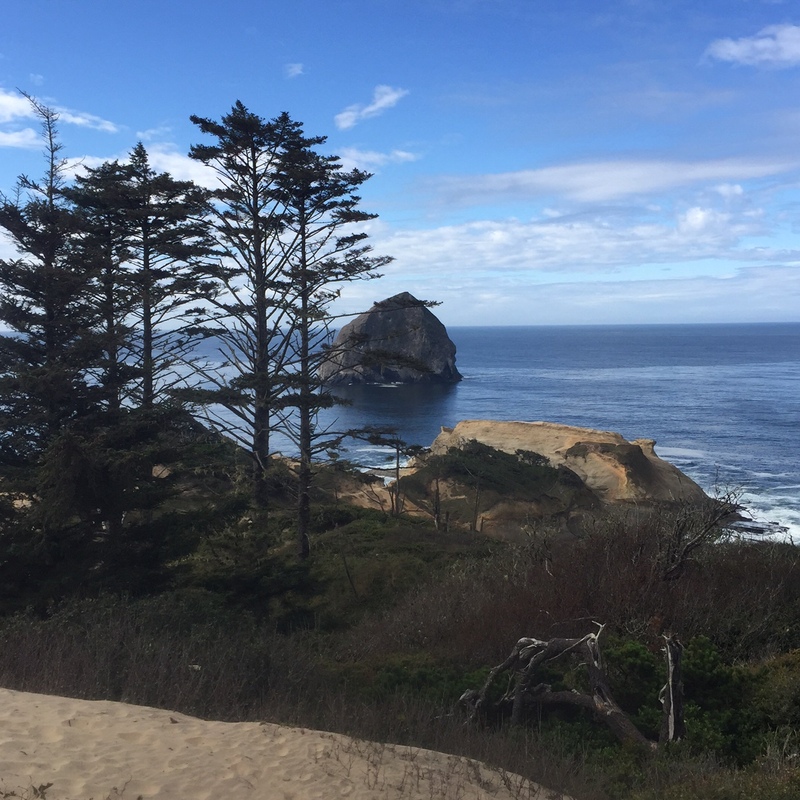 The custom-built Cottages at Cape Kiwanda, just 20 steps from the beach, can be your consistently excellent piece of paradise. Each luxurious 2- and 3-bedroom Cottage has a stunning view of the Pacific Ocean, and each is fully furnished with just about everything you’d ever want or dream of in a second home. Your dream can begin with Fractional Ownership. How are The Cottages so accessible? Fractional Ownership is the plan that allows affordable access to prime oceanfront property ownership in a manner that is easy to enjoy, without all the traditional headaches of oceanfront property ownership. The Fractional Ownership concept is still fairly unique and a story that is appealing. With fractional share ownership, you would have deeded ownership in a Cottage as well as the furnishings in it. The Cottage is yours to use for three weeks every year. And because other owners have invested in the same Cottage for use at different times, you are only paying for the portion you use. The Cottages have a stellar professional management team that takes care of all repairs, maintenance, and housekeeping. You can even arrange for the team to rent your Cottage on your behalf when your schedule prevents you from coming. 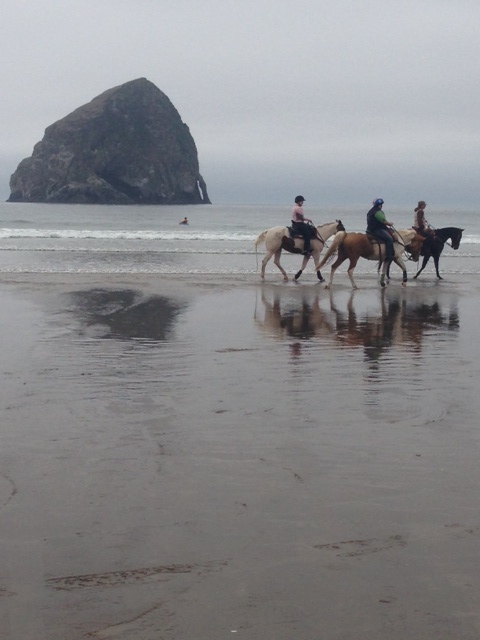 You can learn more during your visit to The Cottages at Cape Kiwanda (details here). You will have time to explore and dream. 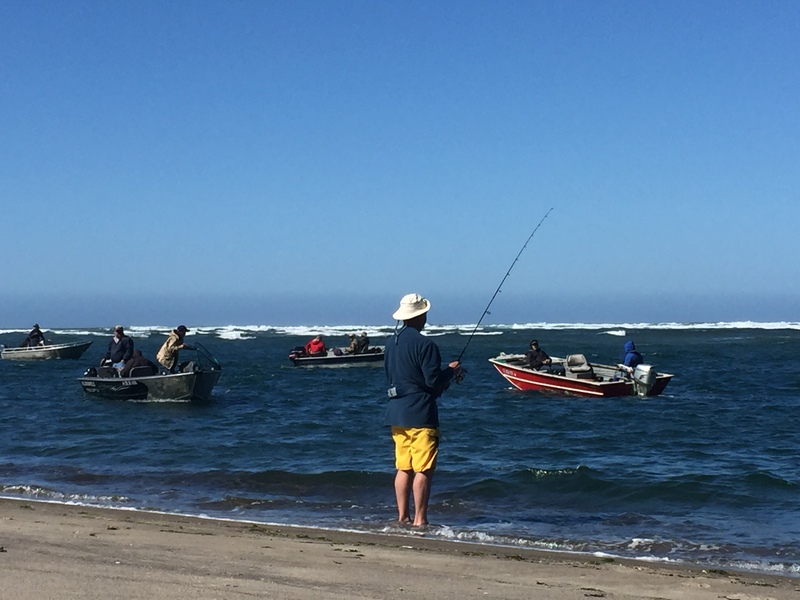 Whether you enjoy the consistent surf, excellent fishing in the Nestucca River all the way to where the river meets the sea, or simply love roaming the shoreline – Pacific City is a magical destination. Owning your piece of paradise need not be simply a dream. Take a visit now – the timing could not be better. 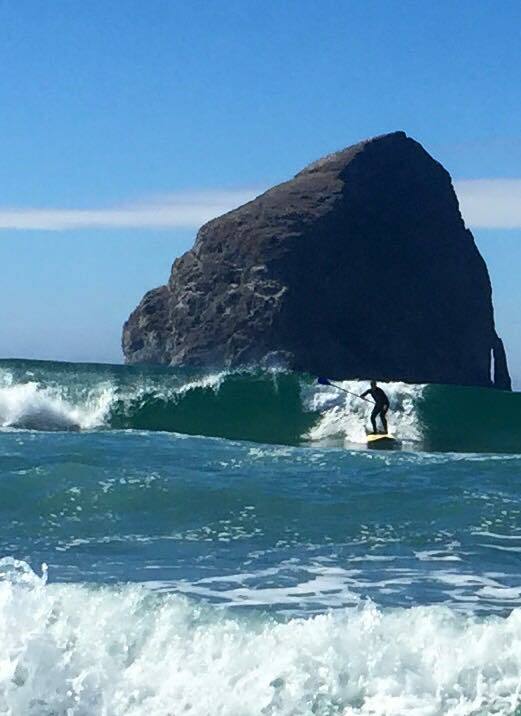 Great deals will be offered on the last 20 Developer Owned Shares in the oceanfront Cottages at Cape Kiwanda during their Developer Closeout One Day Sales Event October 24, 2015.